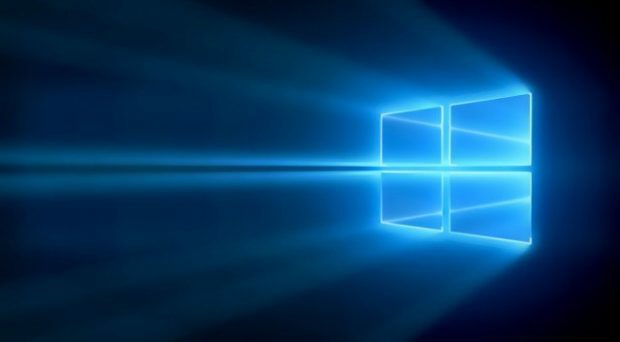 Since the launch of Windows 10, Microsoft has constantly been updating it with new features and fixes, however, there are still some issues that persist in the OS and one of them is causing systems to crash when a USB drive is inserted and now Microsoft has noted that it won’t be pathing it out and also explained why. According to security researcher Marius Tivadar, he notified Microsoft of the issues with Windows 10 back in July 2017 which caused the system to crash if it contained a handcrafted NTFS image. This Windows 10 issue only causes a crash or in other words Blue Screen Of Death, however, according to Tivadar, this issue is basically a denial of service. Microsoft, on the other hand, will not be patching out this issue with Windows 10. The company explained to Tivadar that the reason why it won’t be fixing the issue because the report requires “either physical access or social engineering” it can’t receive a CVE and get a patch. Fortunately, this issue can only cause a blue screen of death and can’t be used to exploit user’s data or compromise security. However, Microsoft is yet to officially address this issue so we currently aren’t sure if Microsoft will be fixing this issue or not for sure. However, that is not the only issue with the popular OS as Microsoft recently rolled out April Update for it which brings new content and features, however, the April update is causing some system to brick. What do you think of Microsoft not patching the Blue Screen of Death issue? Let us know in the comments.